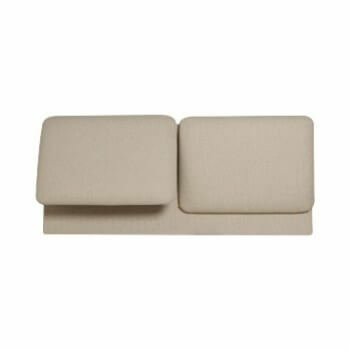 Online Shop | Metal Headboards For Divan Beds | Jessica brass headboard by Serene. 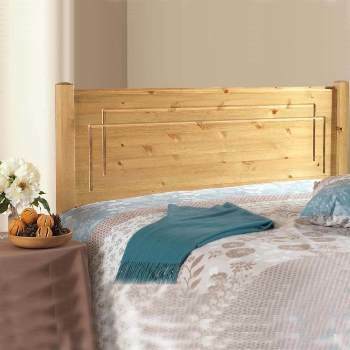 Jessica brass headboard by Serene. 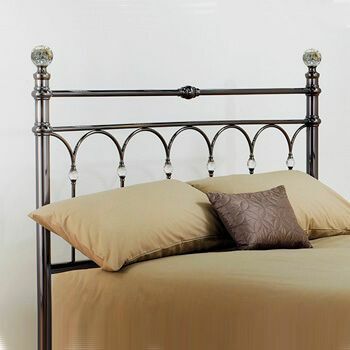 The Jessica brass from Serene Headboards has a gorgeous vintage chic feel. 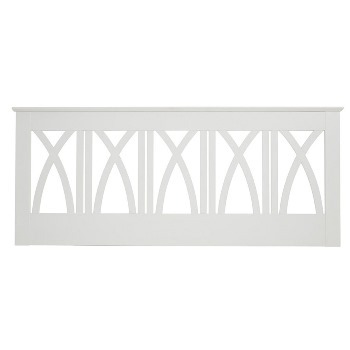 It features a graceful scroll design in the middle and clam details along the curved top rail. 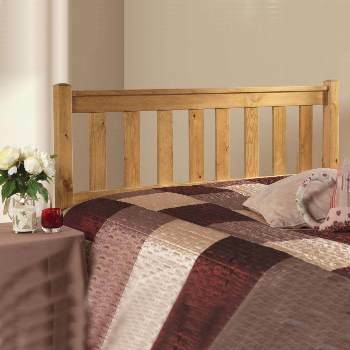 Available in 4ft small double, 4ft6` double & 5ft king size. 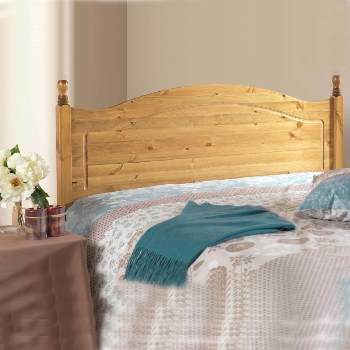 Since its floor standing, the Jessica has the added bonus of being more stable and securely fastened than the standard fitted headboards.